"It's an insightful, personal work"
"The program is enriched by the photography of Robert and Anne Drew; in 30 years on the job, they managed to get remarkably close to their subjects.... The program's specialty is its intimate glimpses"
"Intimate scenes of Nehru, Indira and Rajiv...make this documentary a collector's item"
Combining three decades of footage, Robert and Anne Drew present a unique and intimate look into one of the greatest political dynasties of all time, the Nehru-Gandhi family in India. Shot mostly in cinema verite style, though combined with some interviews, “Life and Death of a Dynasty” traces the differing political and personal styles of three generations of leadership that shaped modern-day India. The philosophical Jawaharlal Nehru; his daughter, the power-wielding Indira Gandhi; her son, the reluctant Rajiv — all come alive in front of the lens, as the camera moves fluidly between public appearances and private family moments. Thought meant to be symbolic, the title became a punctuation point of tragedy. 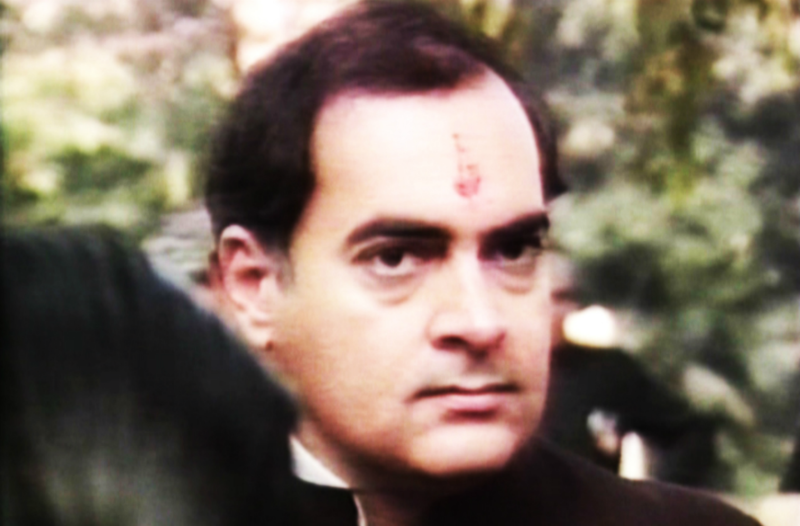 When the film aired on PBS on May 24, 1991, it was just hours after the Rajiv Gandhi’s funeral; Gandhi had been assassinated in a politically-motivated suicide bombing, less than seven years after his mother suffered the same fate, gunned down by two of her own bodyguards.